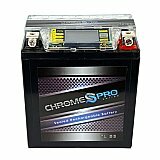 Extreme Motor Sales offers the widest selection of durable batteries for work or play. 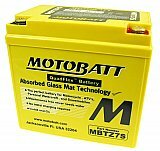 We have fully-sealed AGM, or low maintenance batteries for the four-wheeler, quad and all-terrain vehicles. 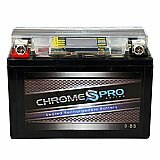 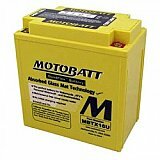 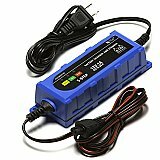 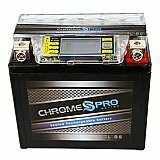 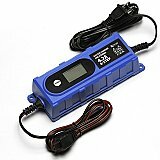 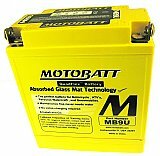 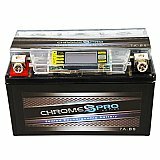 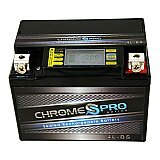 Replacement batteries for your hard to find ATV's, Scooters, Motorcycles, Go Carts, Watercraft, Jet Skis and more!